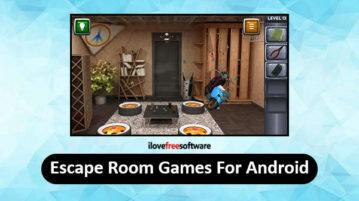 Here are 5 free escape room games Android apps. Find hidden objects in a room, solve puzzles and unlock the door to escape the room. 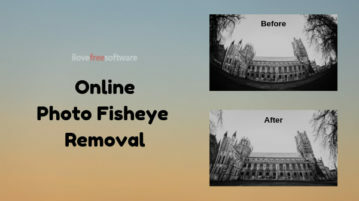 This article covers 2 online tools to remove fisheye effect from photos for free. Upload fisheye photo, make adjustments and download the results. Here you will read about how to automatically find Invoices in Gmail, Copy to Google Drive with Month/Year Sorting. 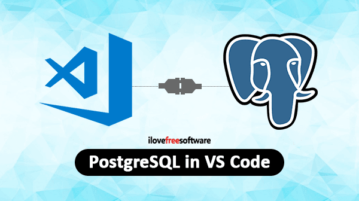 It is very helpful to track expenses. How to Make YouTube Comments Kids Friendly? 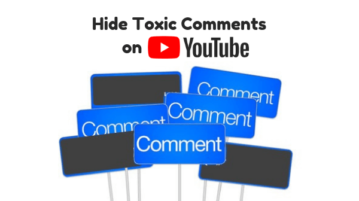 This article covers a free Chrome extension that hides the toxic comments on YouTube and hence makes the platforms a little child safe. 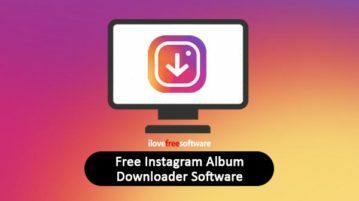 Here are 2 free Instagram album downloader software for Windows. You can download all videos or photos present in a particular Instagram account. 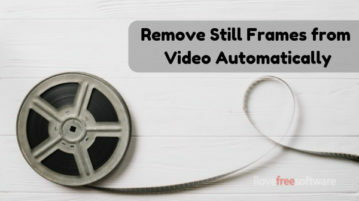 This article covers free software for Windows that automatically detects and removes the still parts from videos. 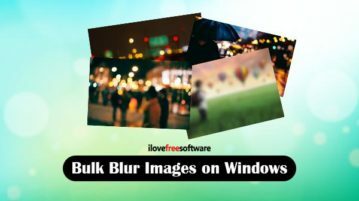 Here are 3 free software to bulk blur images on Windows. 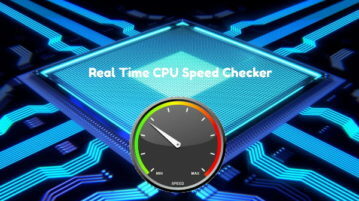 You can add JPG, PNG, BMP, or other supported images, set blur level, and get the output. 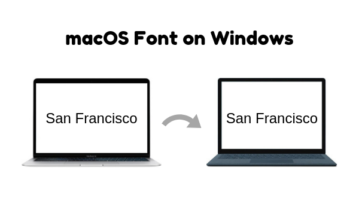 How to Get macOS font on Windows 10? 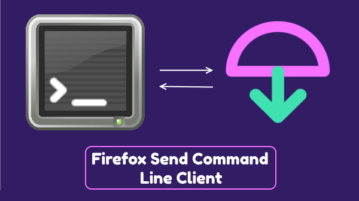 This article covers a free software that lets you get the macOS-like smooth and sharp font on Windows 10 for free. 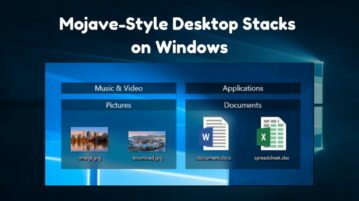 This article covers a tutorial on how to get macOS Mojave-Style Desktop Stacks on Windows using a free desktop organizer software.